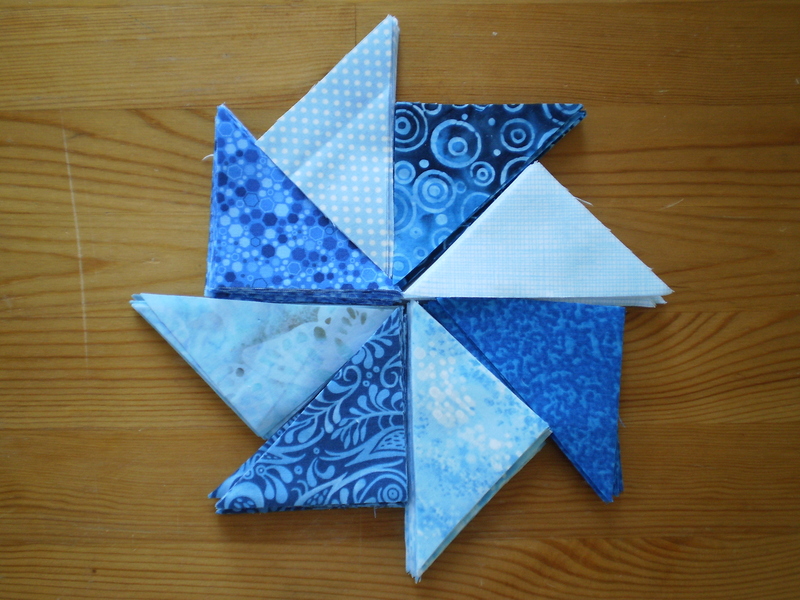 This time, I was inspired by the kids I’ve been teaching in my Tuesday sewing class. They’re all making quilts! Some of them are making quilted pillows, some of them are making mini patchwork blankets for their dolls. And two of them are determined to make full-on, usable quilts. 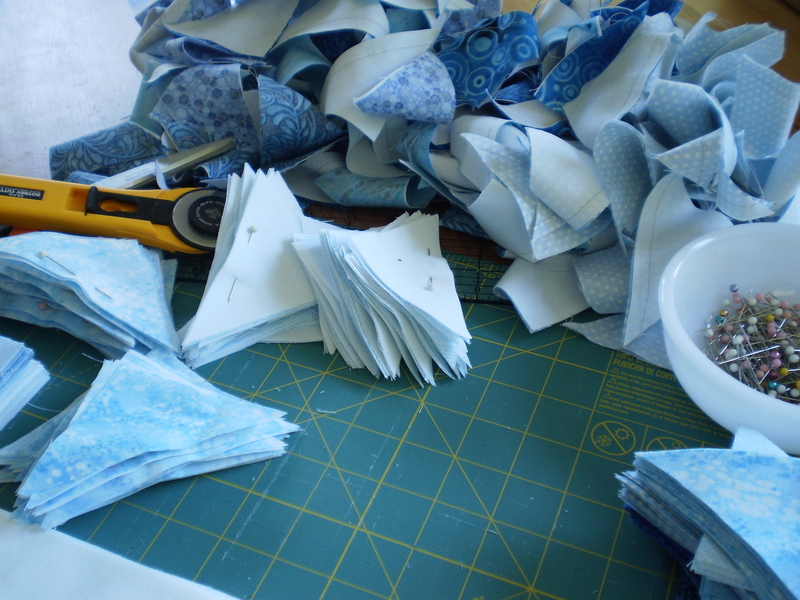 One girl has already made almost a dozen big quilt squares! It’s so fun watching the kids put together their quilts, that, well, I was inspired. 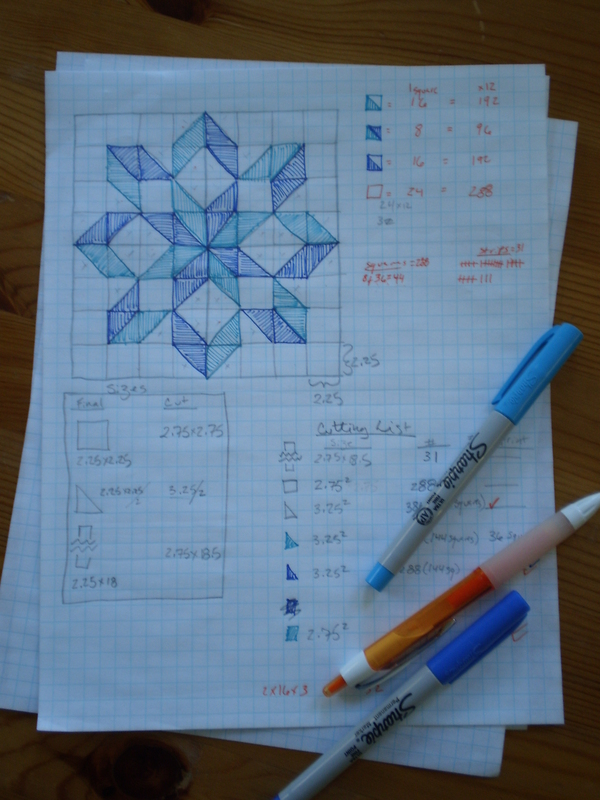 Have you ever made a quilt? Do you have any tips or tricks for me? This entry was posted in On My Needles and tagged carpenter's wheel, fabric, quilt, quilting, sewing on May 2, 2016 by onemilljellybeans. I haven’t quilted. But that looks like an amazing project, and I look forward to updates!